Helen graduated from the University of East London with a first class degree in physiotherapy, having already established herself as a principal professional contemporary dancer, choreographer and dance teacher. Prior to beginning her physio training, Helen also worked as a personal trainer, exercise instructor and studio coordinator. 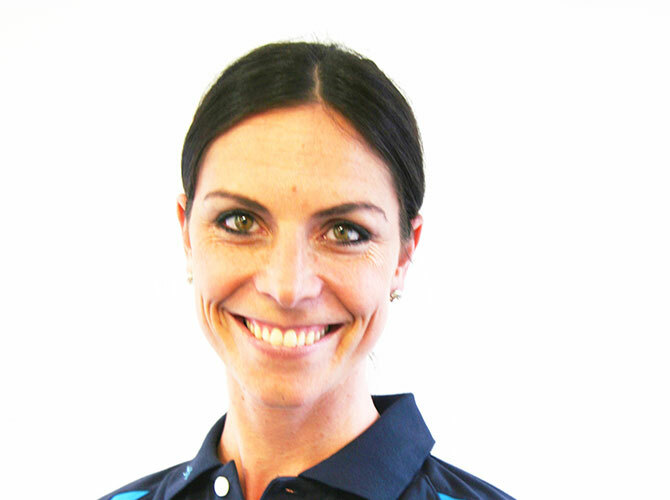 Since qualifying Helen has developed her clinical skills with the Australian Physiotherapy and Pilates Institute, and has held various positions as a musculoskeletal physio prior to joining the team here at the clinic. Helen is also the owner and founder of Corefit, our Pilates partners at the clinic, and coordinates the team in the fully equipped studio, as well as running sessions 4 times a week herself. Helen maintains an holistic approach to her practice, and incorporates a mix of her physio skills to create a blend that sets her in good stead to treat sports professionals and the man on the street alike.